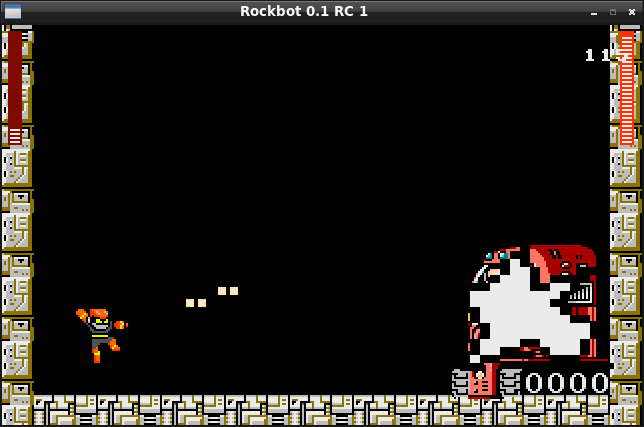 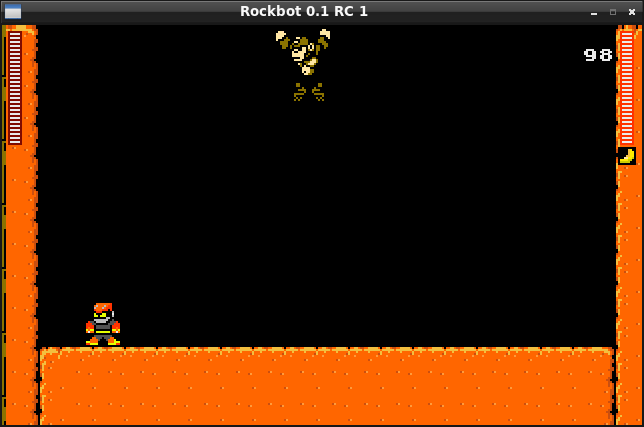 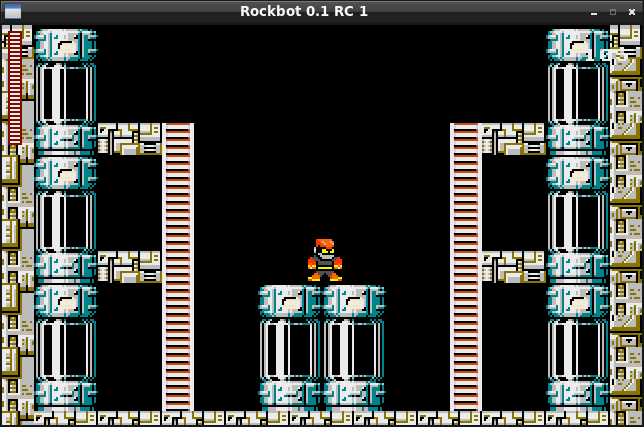 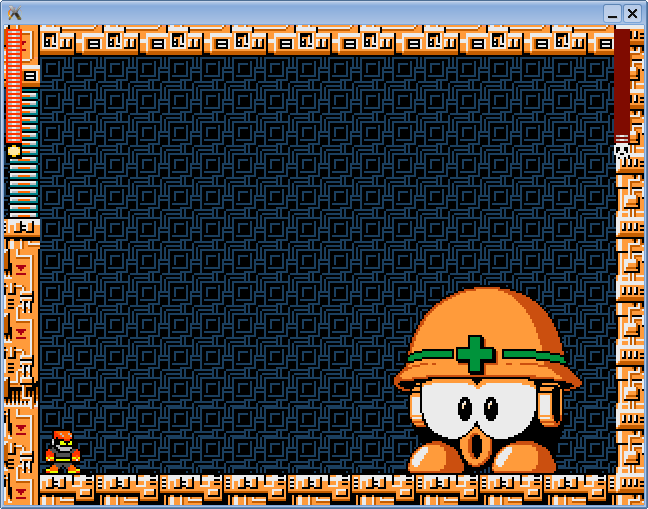 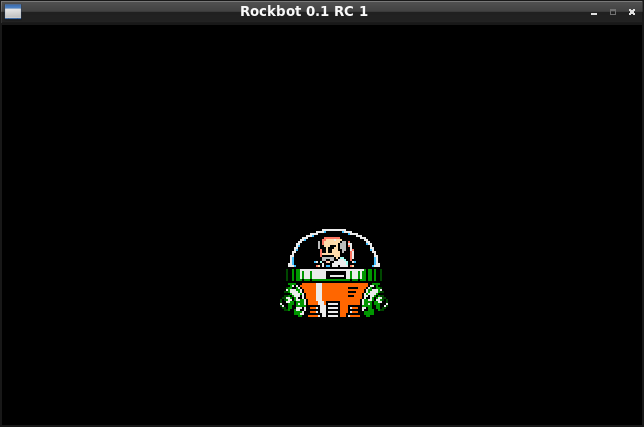 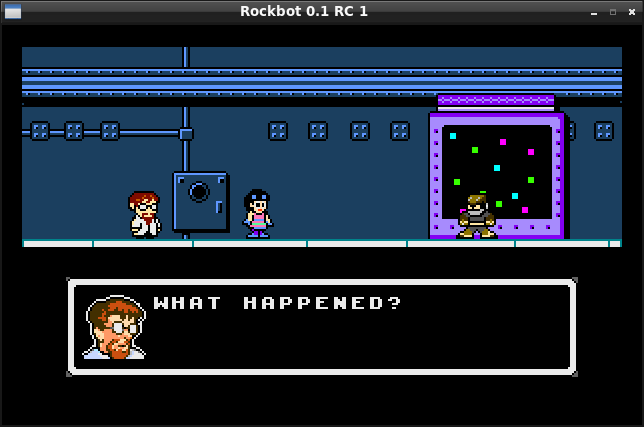 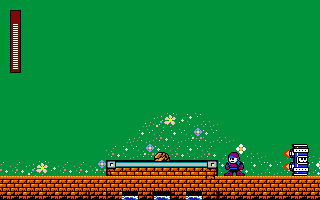 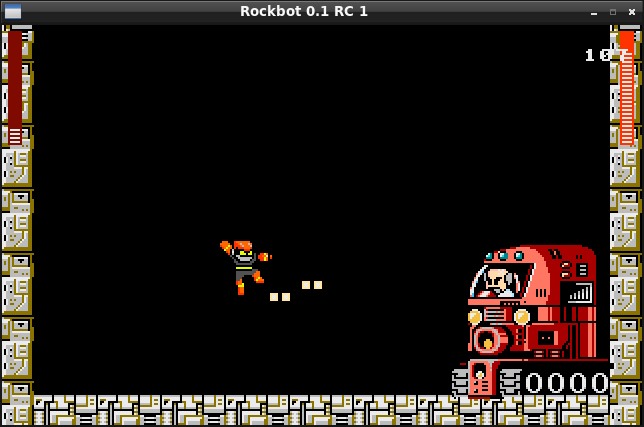 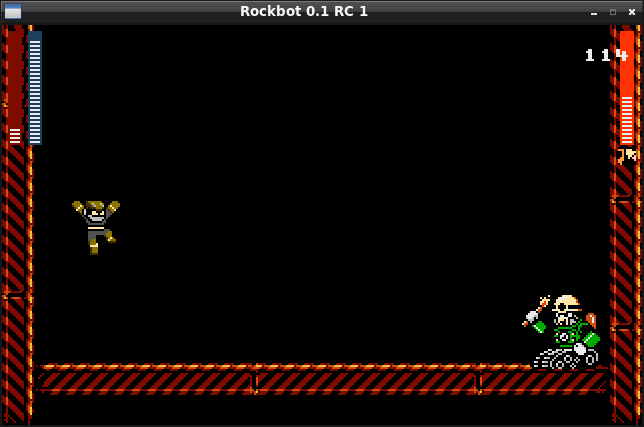 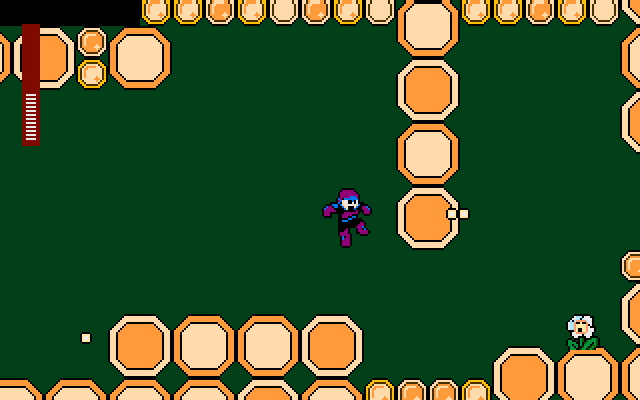 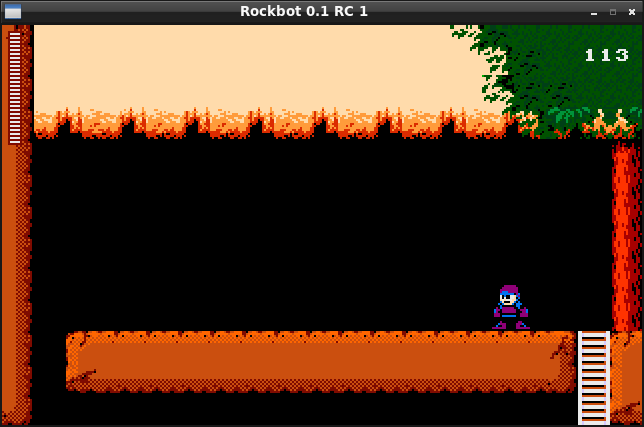 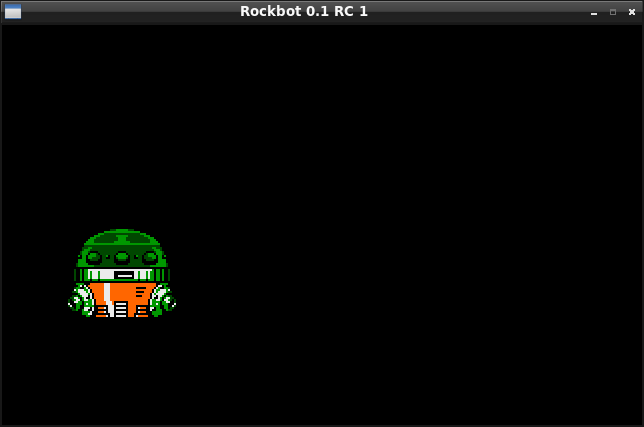 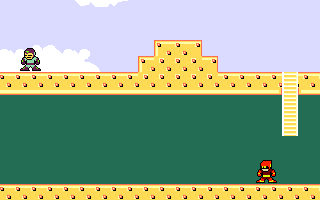 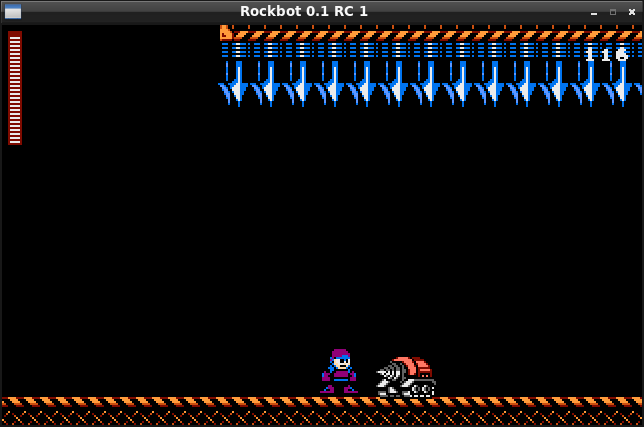 Editor now have a “beaten” option to show how the stage looks if player revisits it after beating the boss. 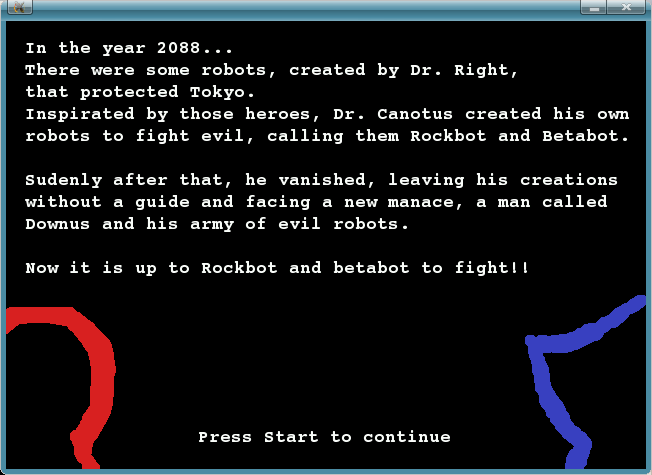 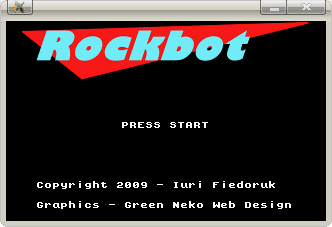 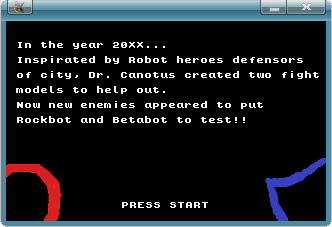 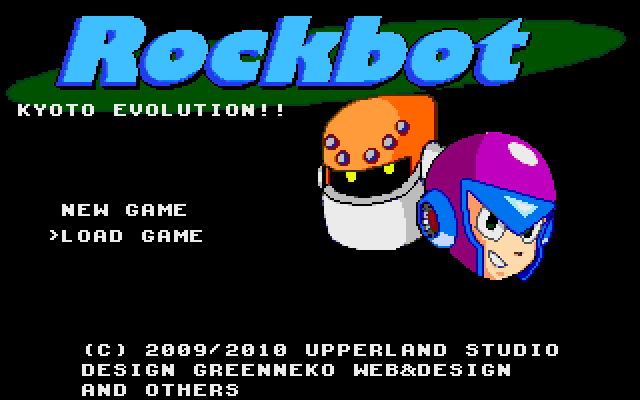 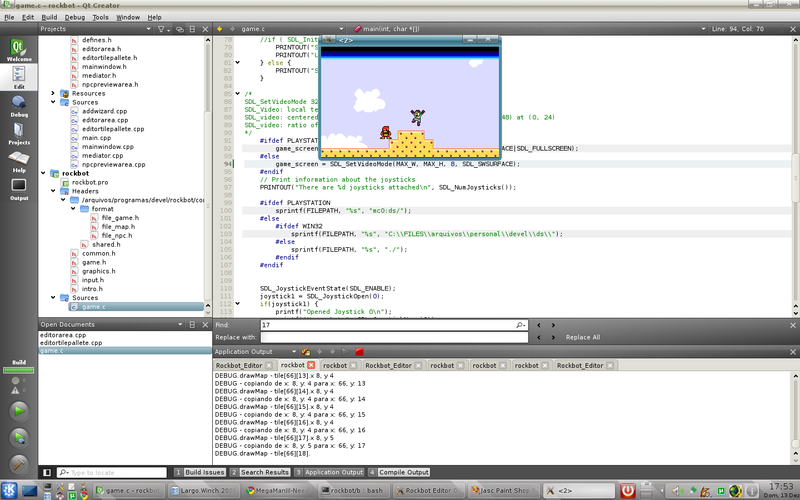 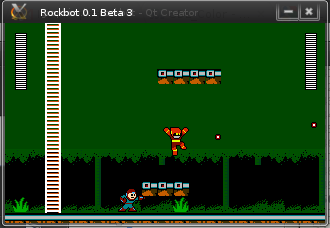 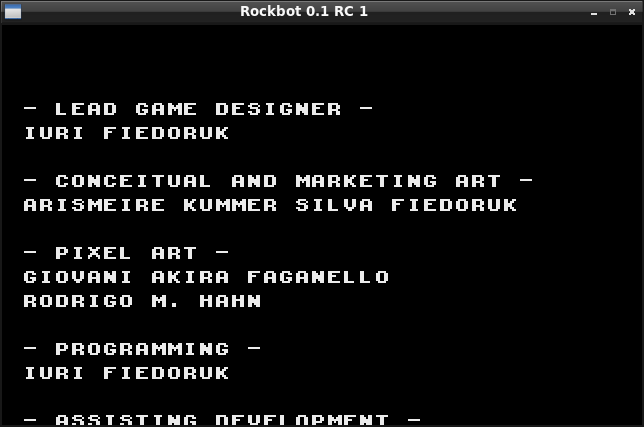 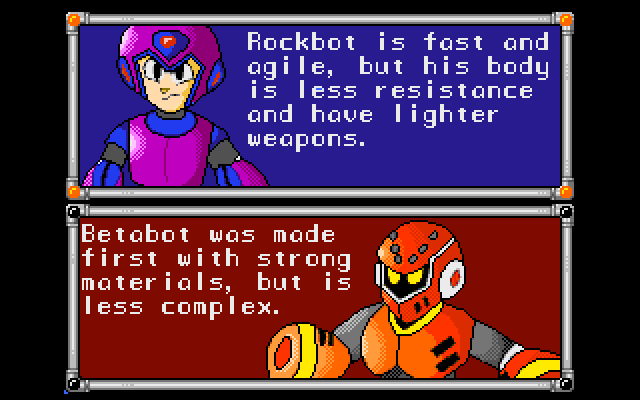 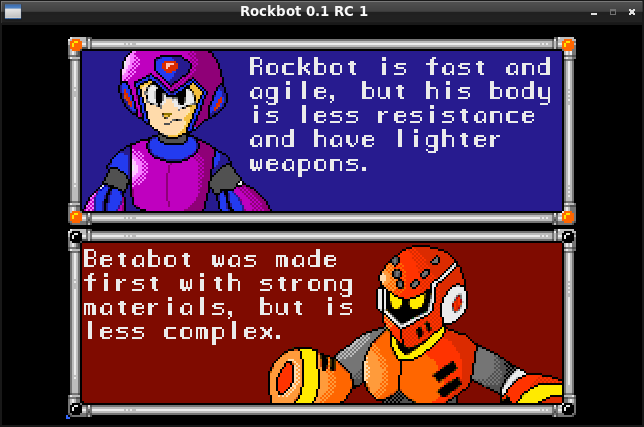 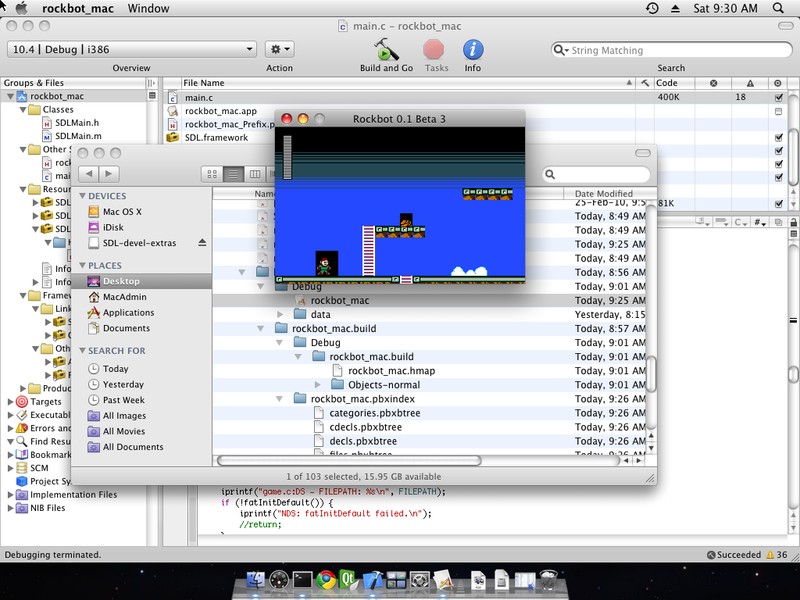 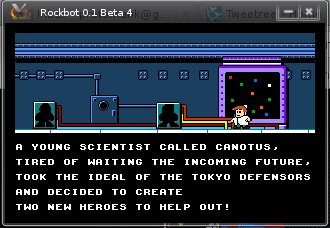 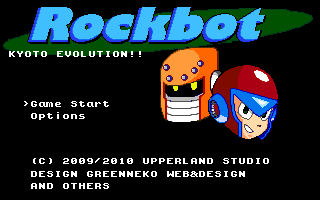 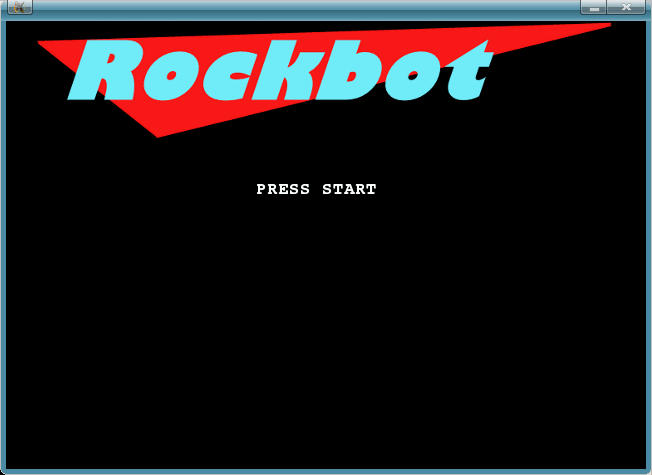 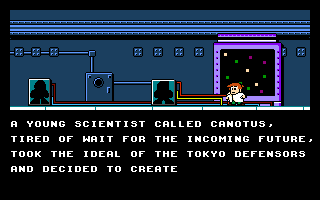 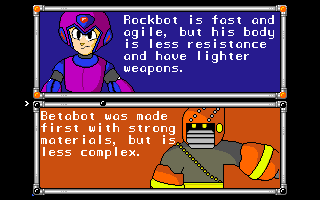 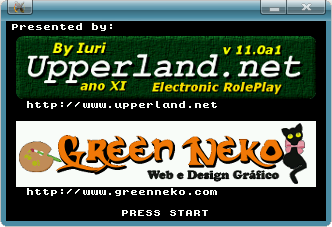 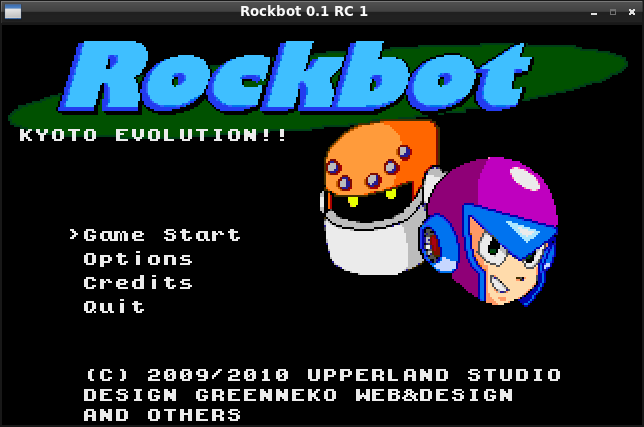 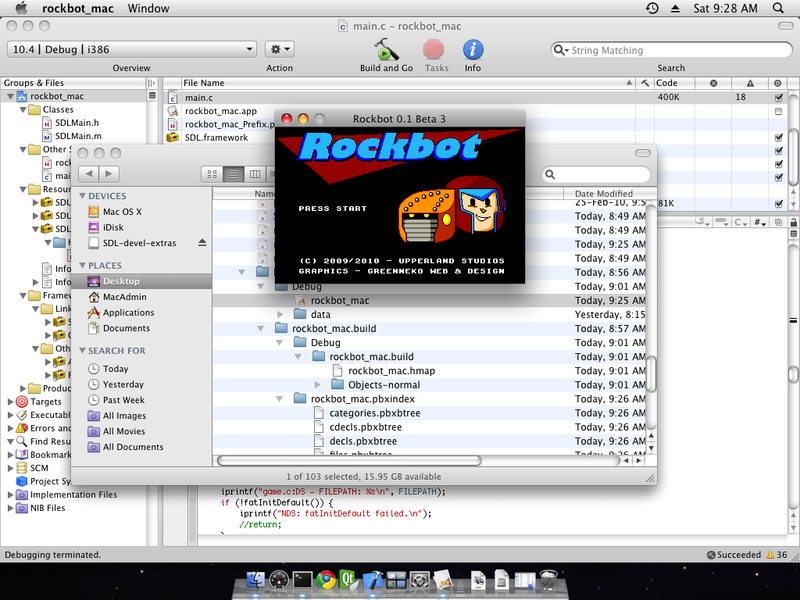 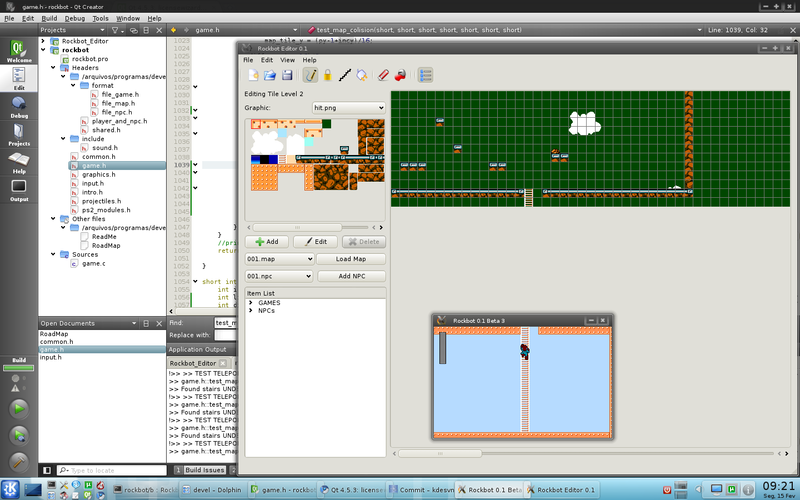 Screenshots of game and editor. 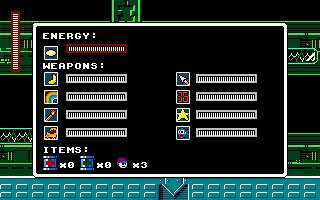 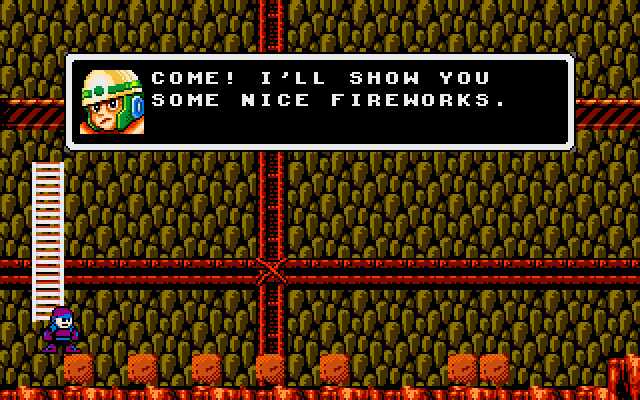 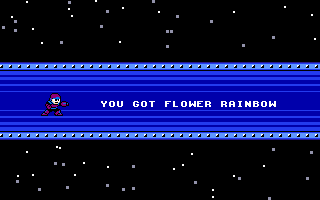 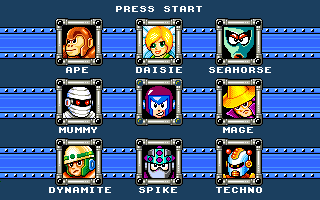 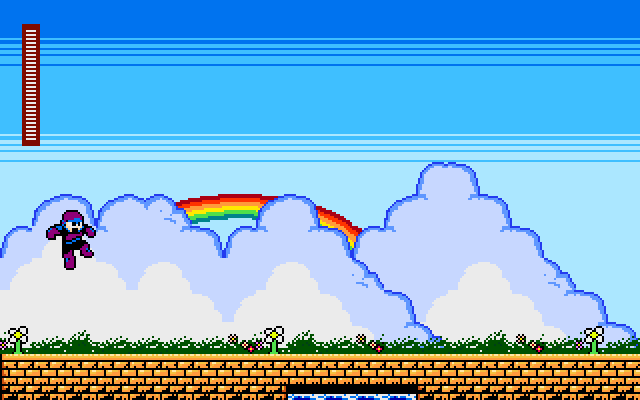 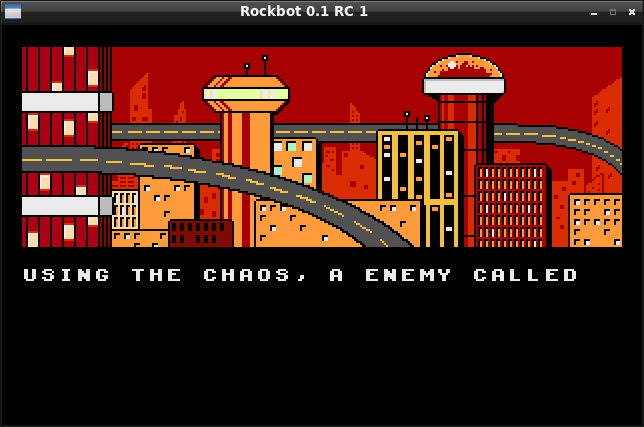 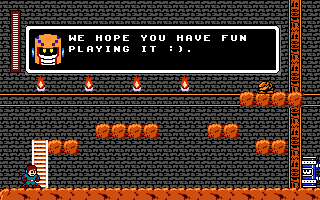 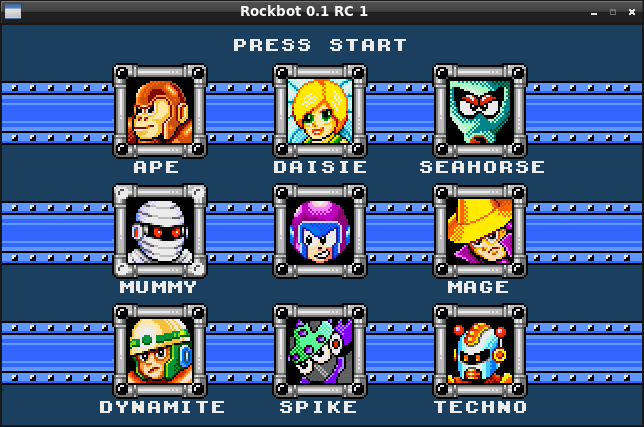 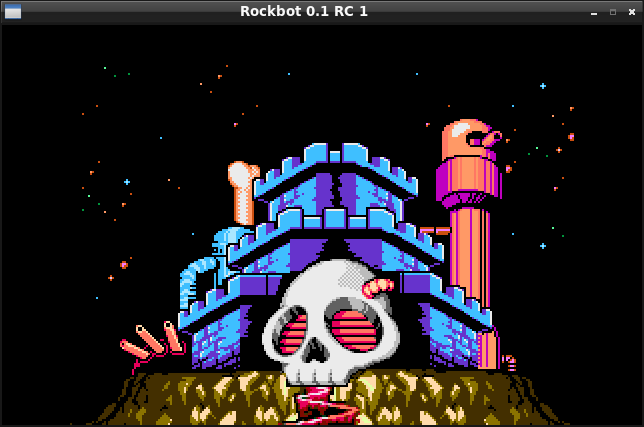 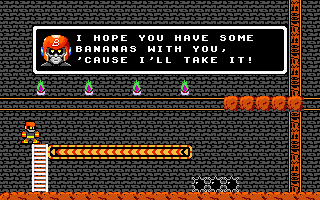 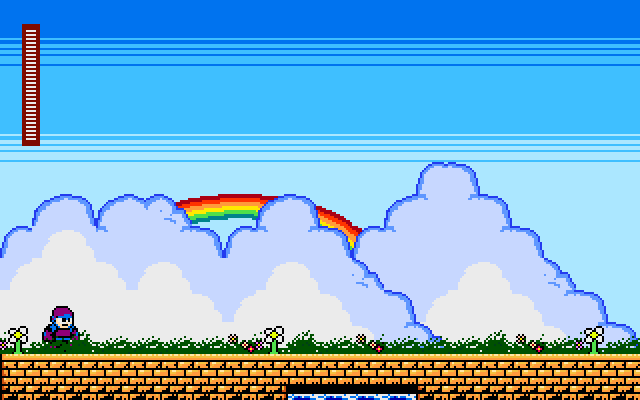 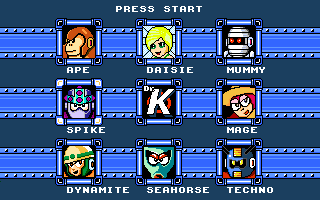 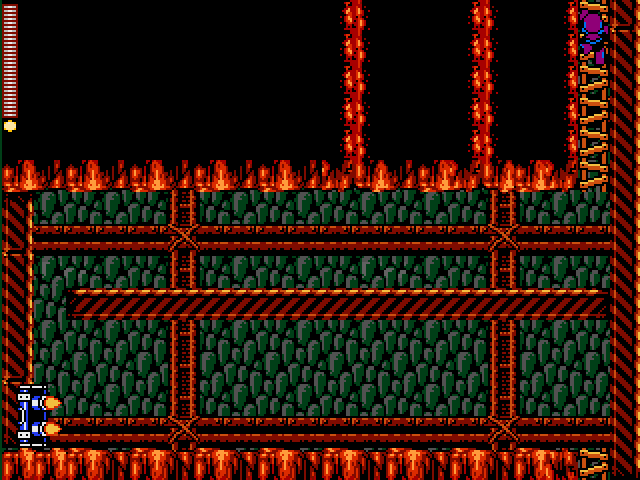 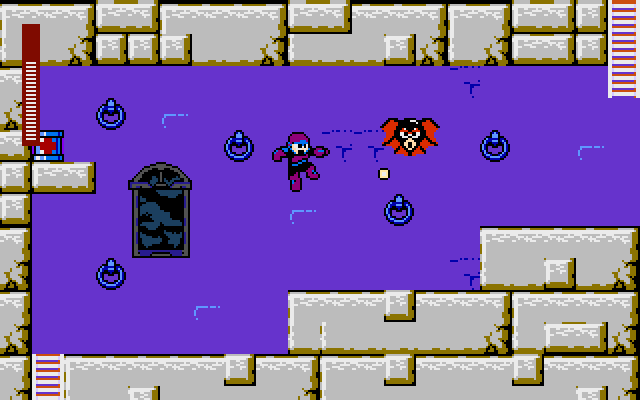 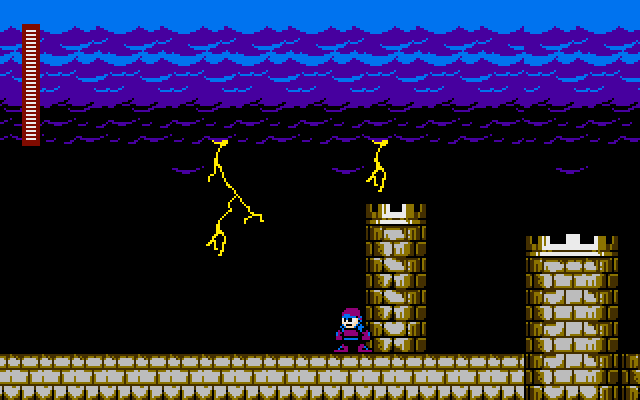 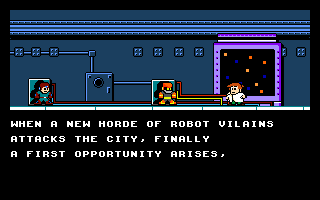 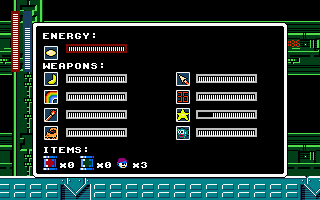 Boss for the second stage on Skull Castle. 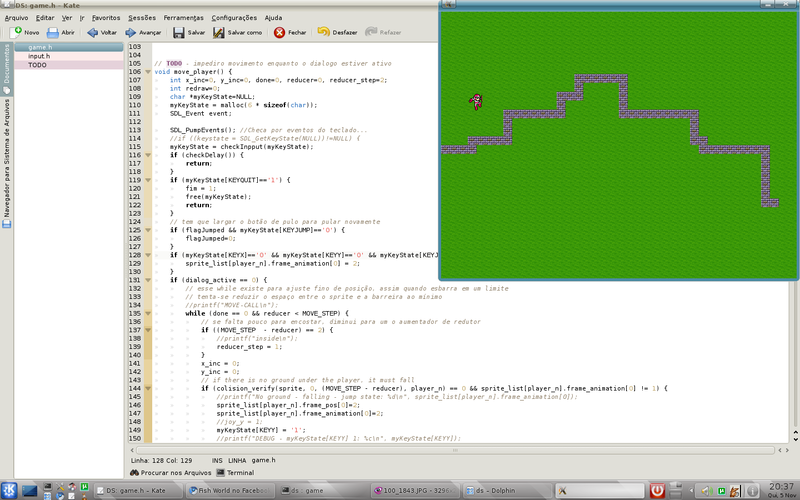 Como beautiful waterfall made with the new colorcycle editor. 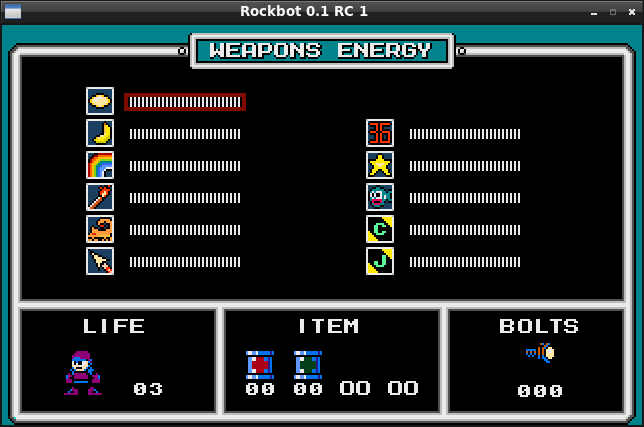 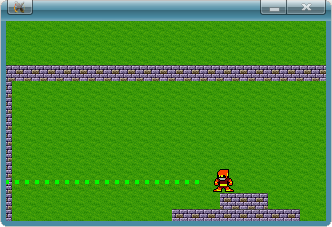 Finished the editing of projectiles. 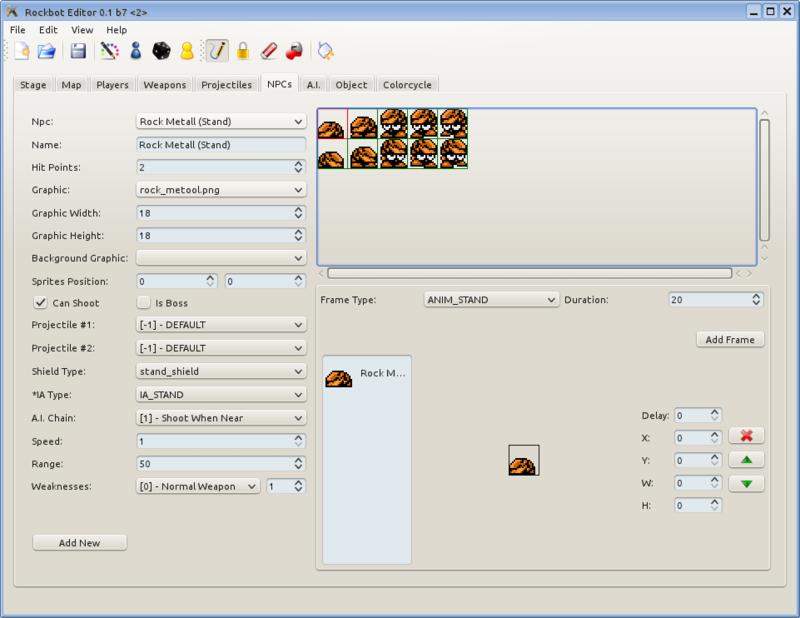 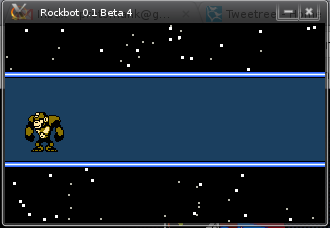 New part in editor: you can now add/edit sprites for a NPC each animation type. 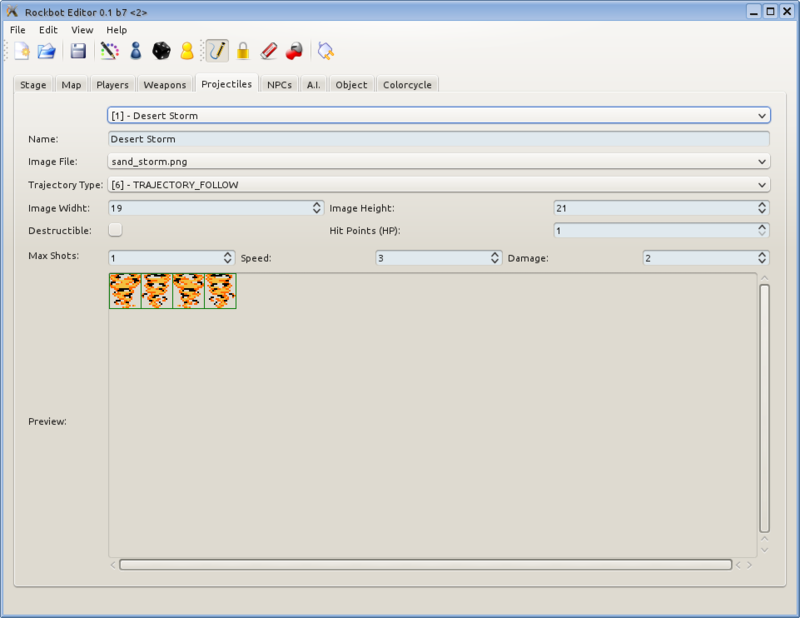 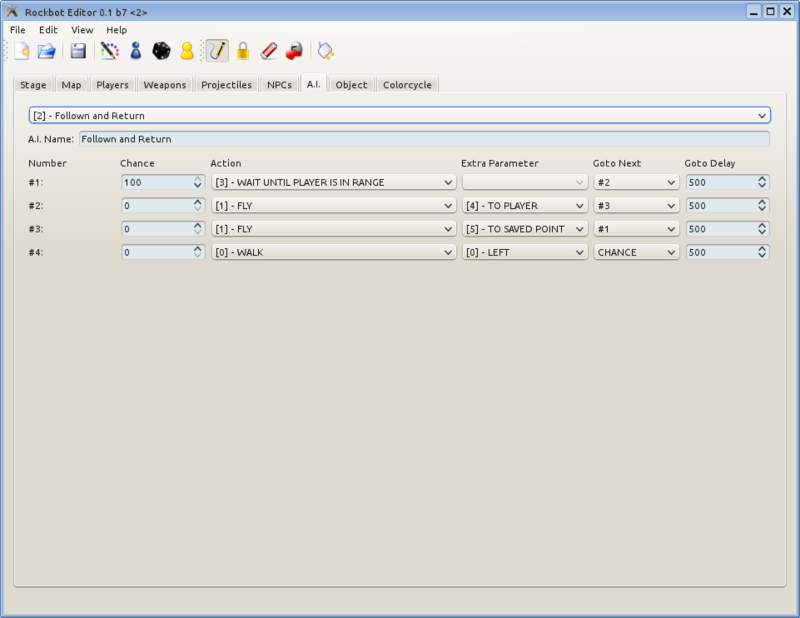 New Artificial Inteligence (AI*) editing tab. 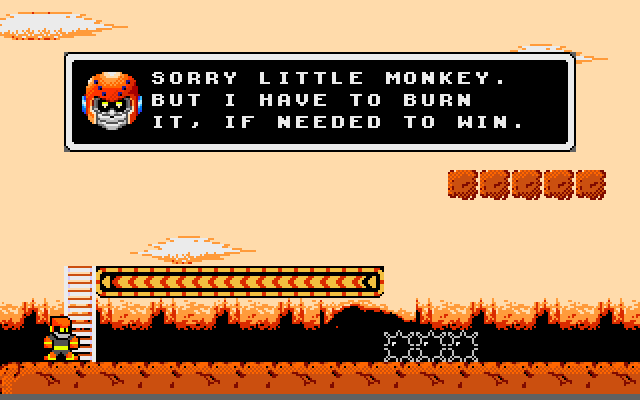 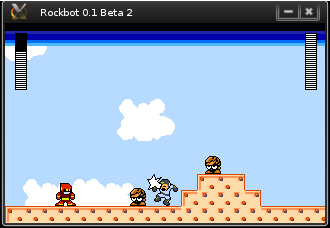 You can now control the behavior for all NPCs without messing with the game’s code. 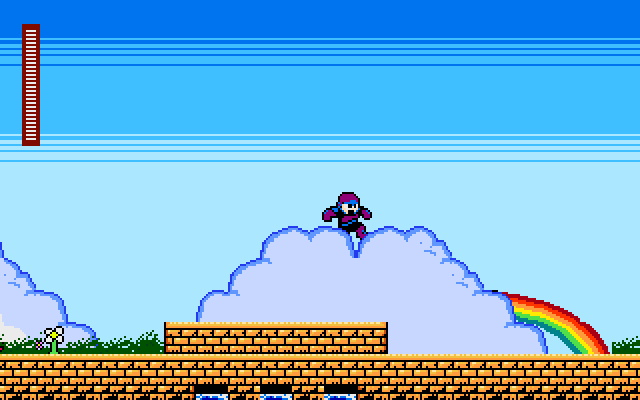 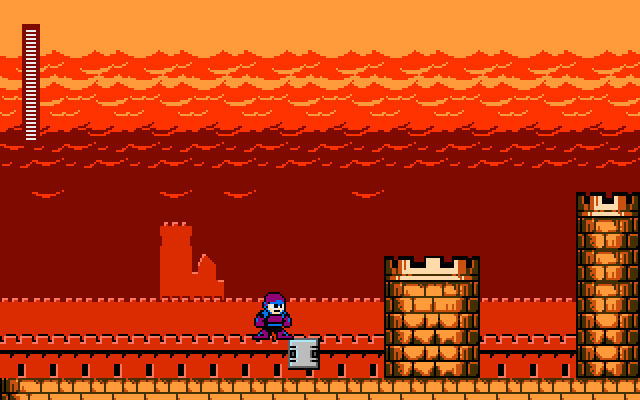 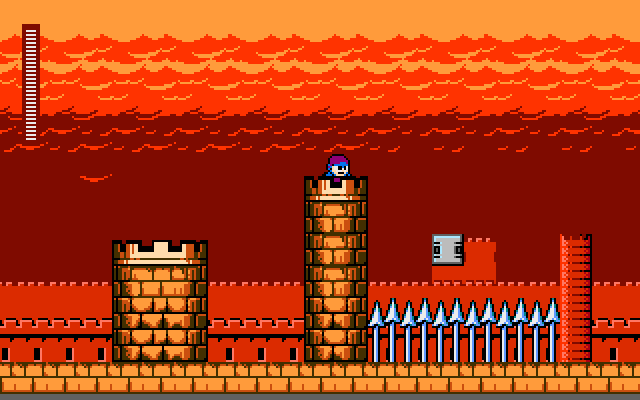 Testing the first stage from castle. 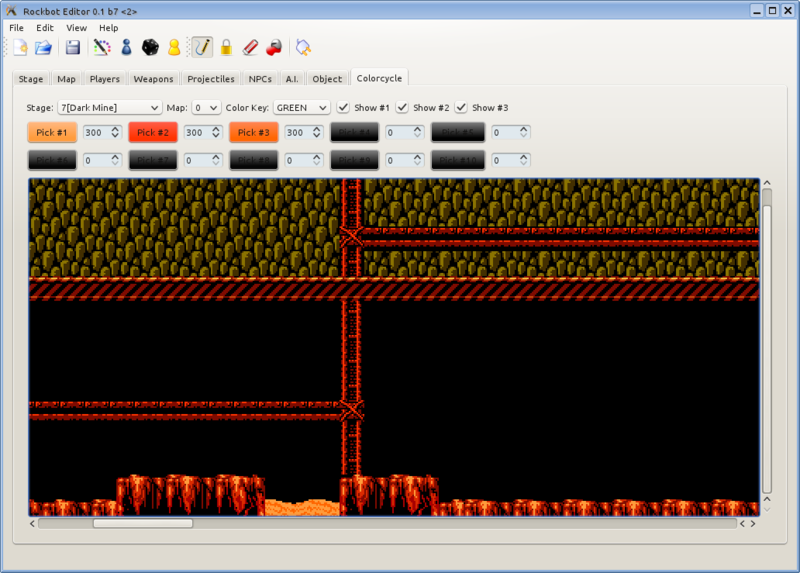 Creating the first castle stage. 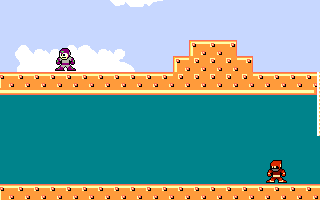 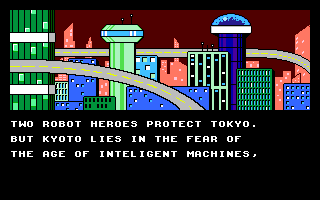 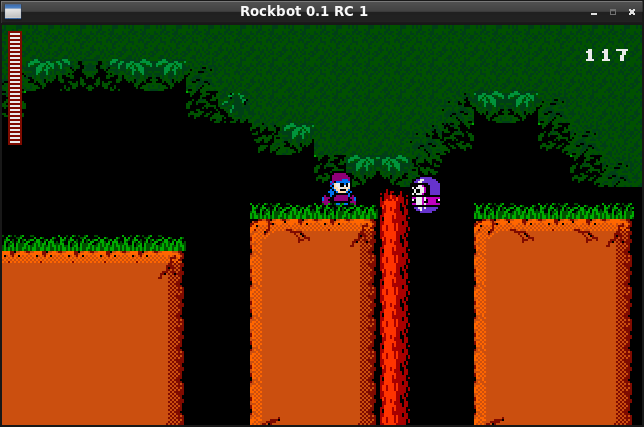 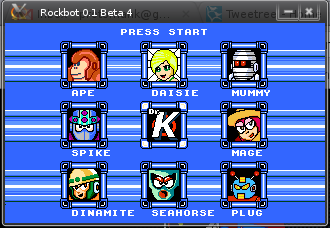 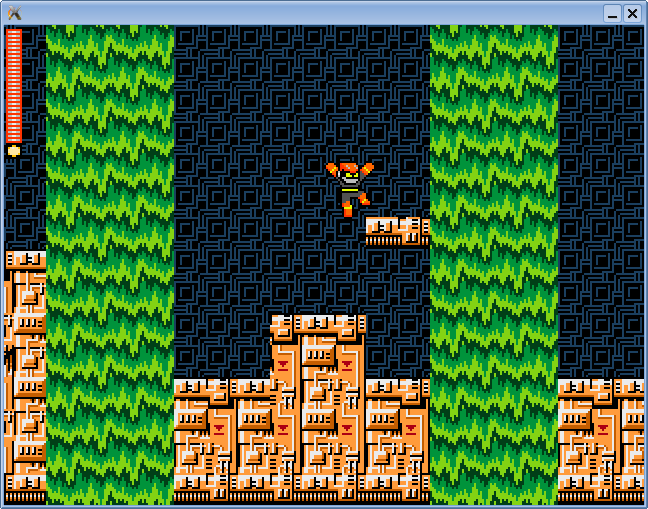 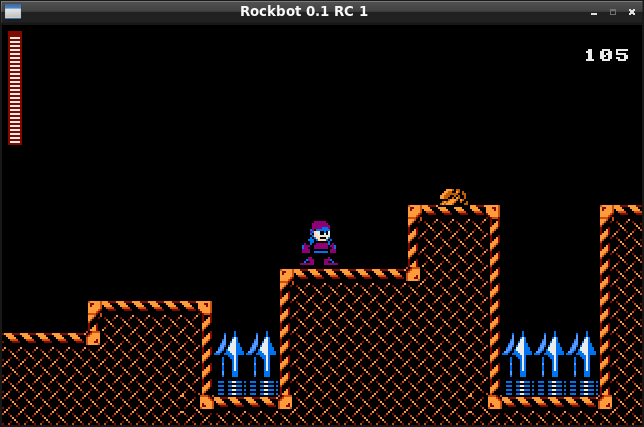 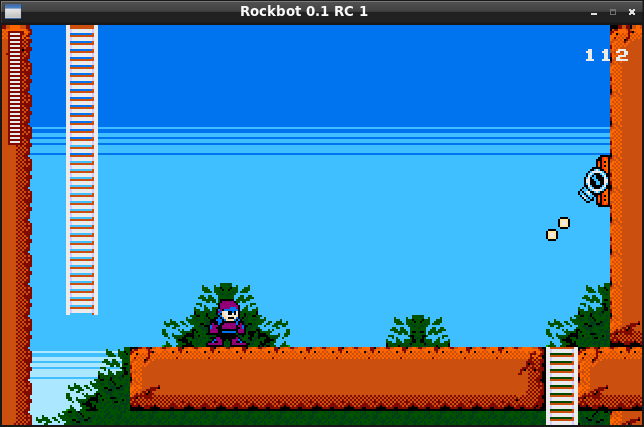 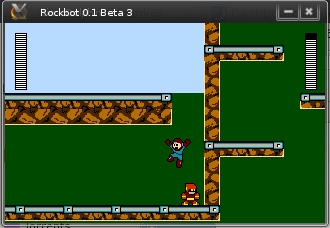 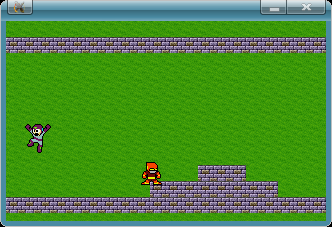 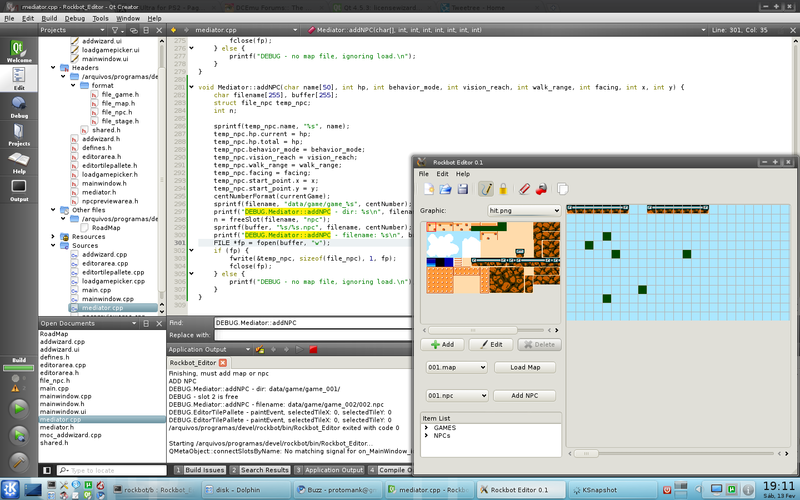 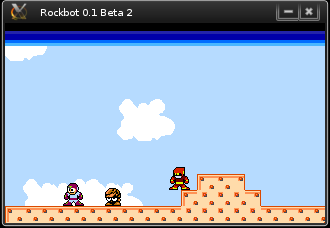 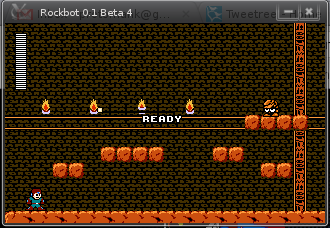 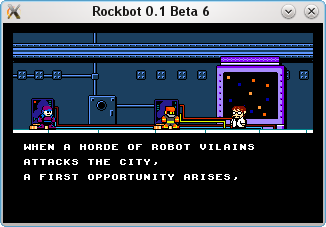 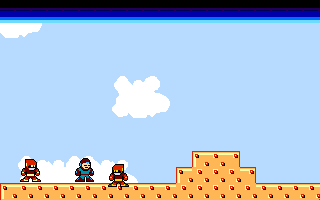 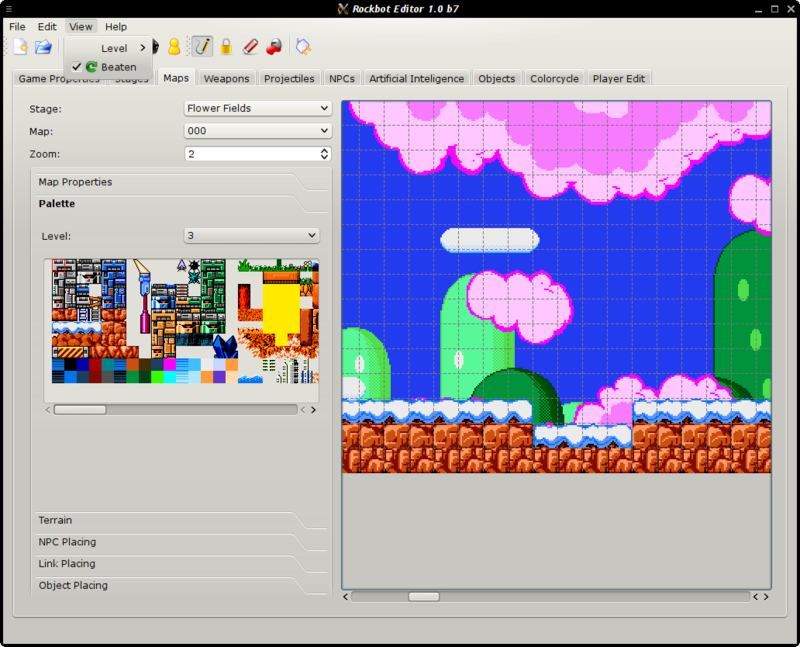 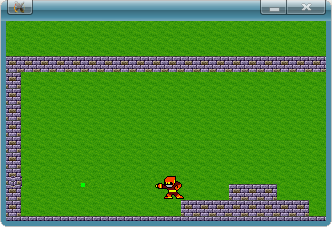 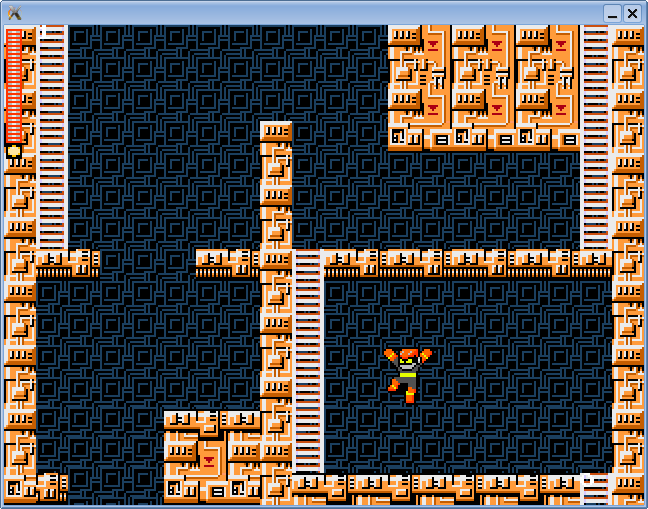 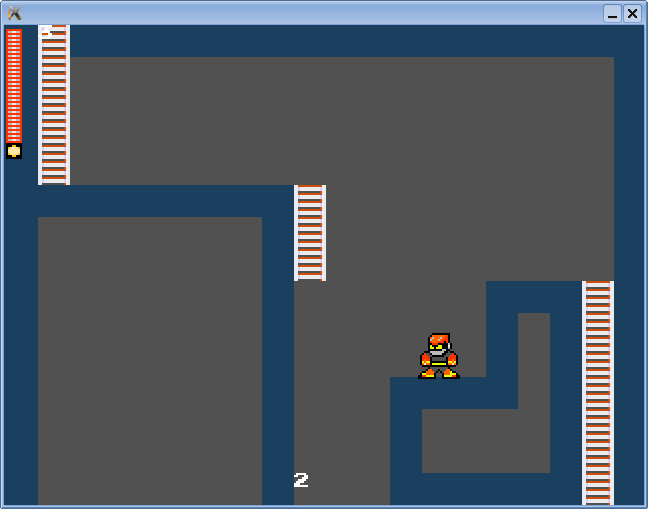 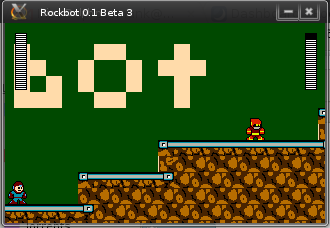 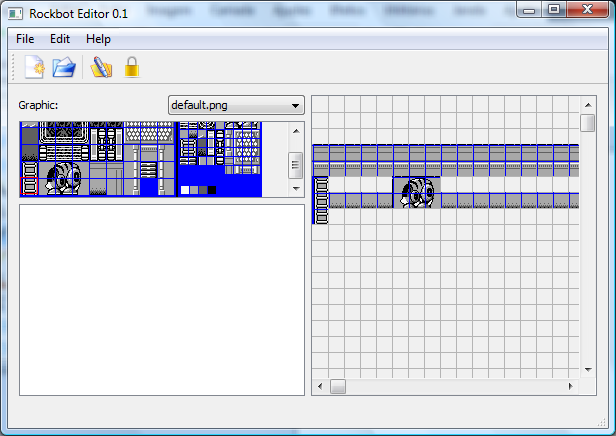 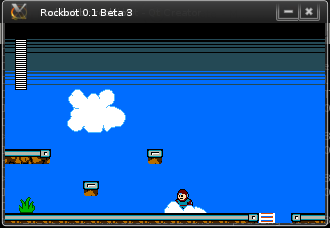 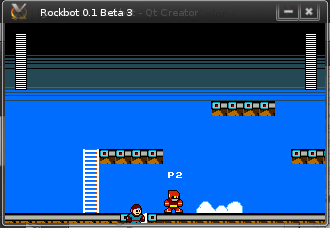 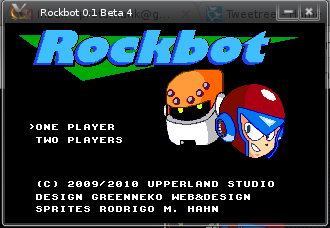 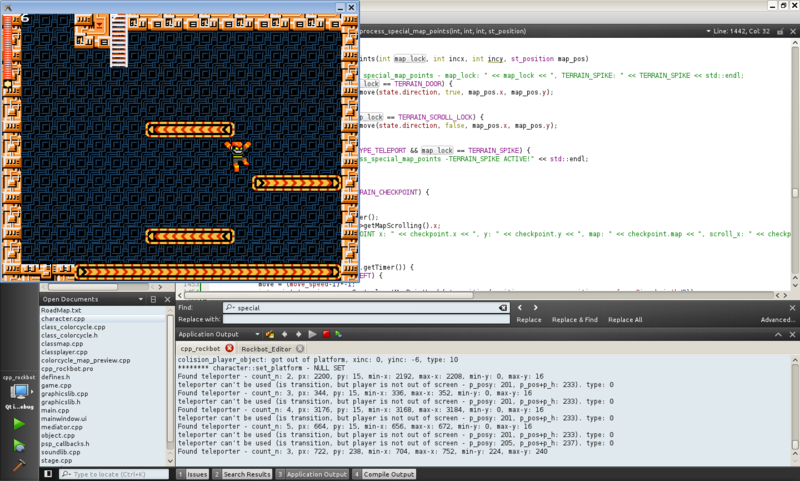 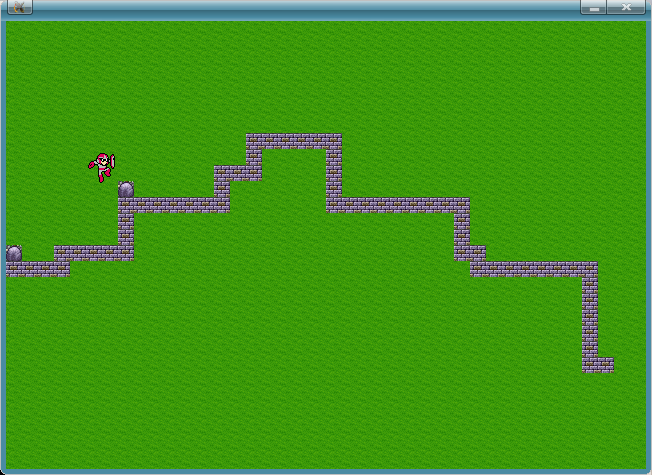 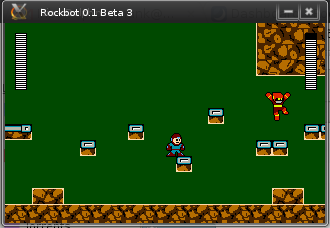 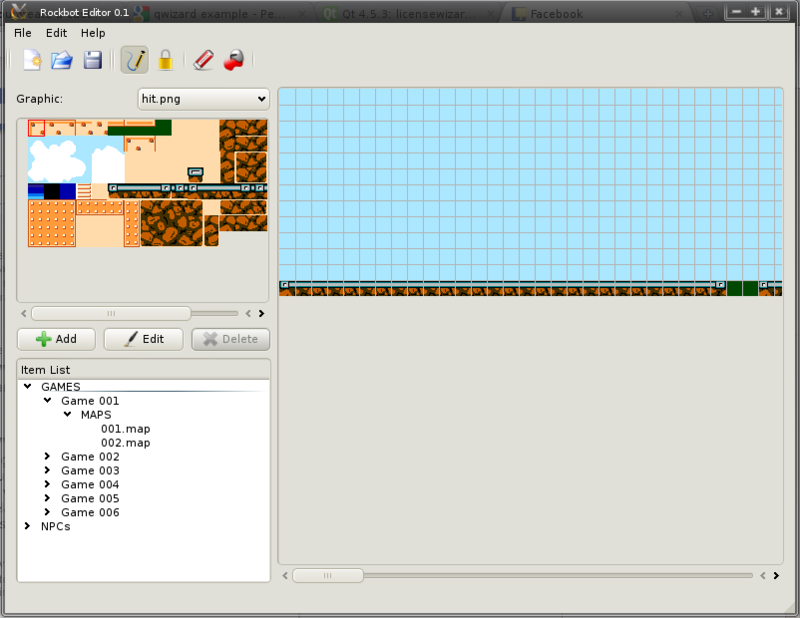 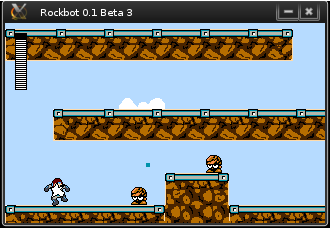 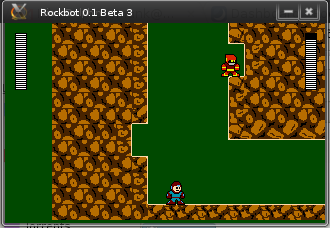 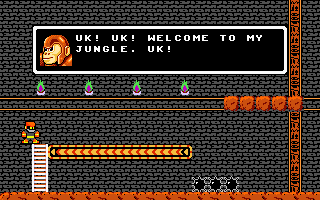 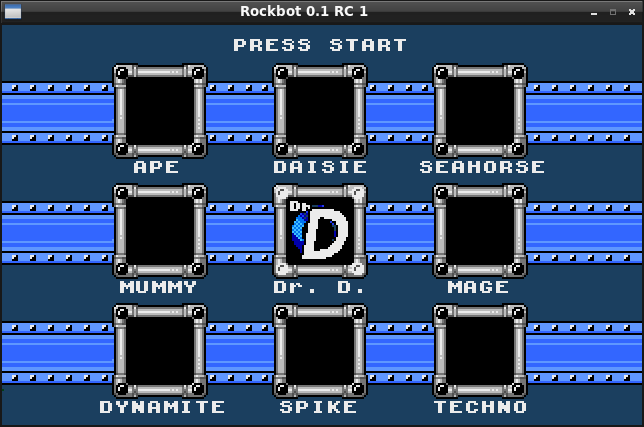 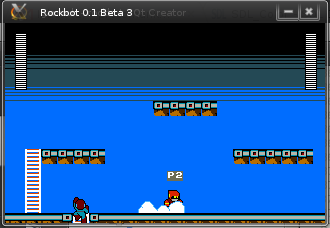 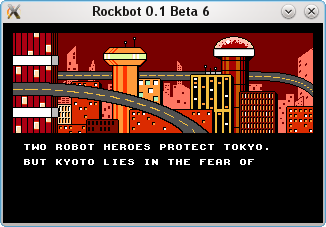 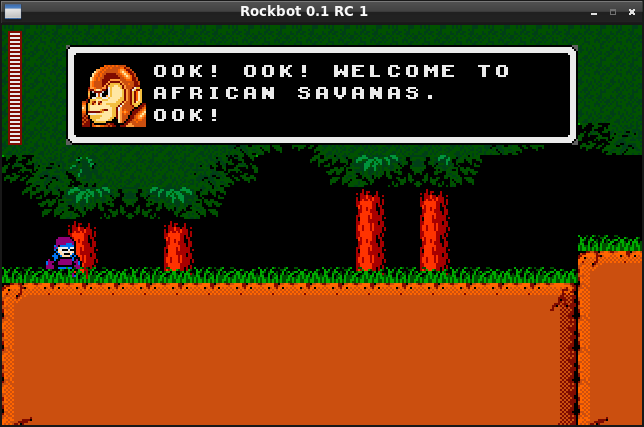 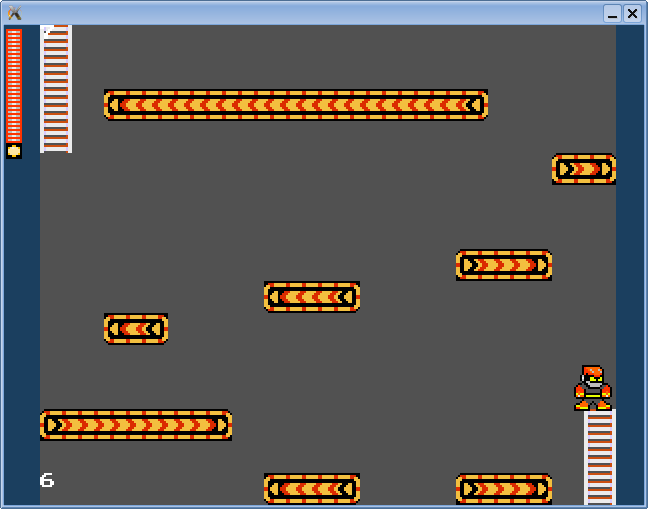 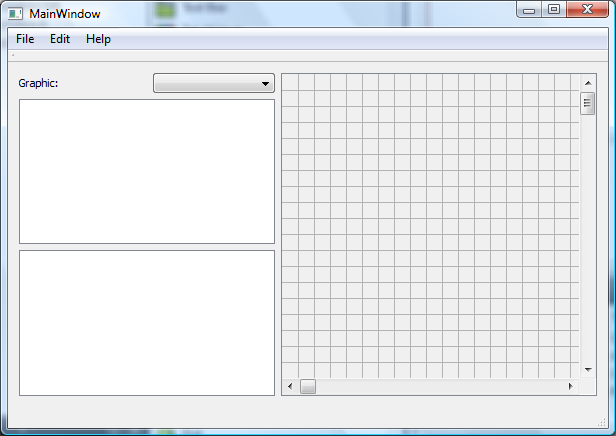 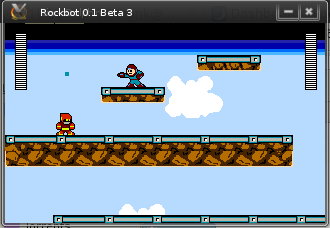 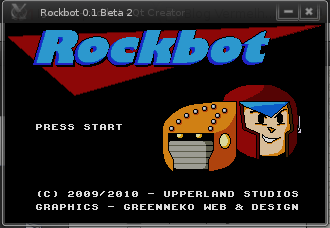 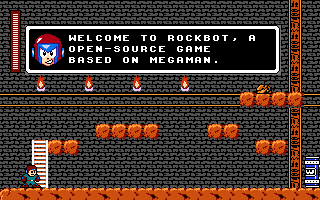 We first edit without any graphics, so we can test it before the hard work of placing individual tiles. 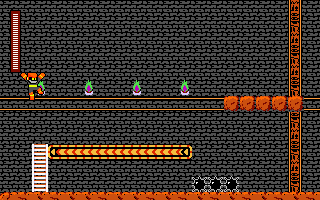 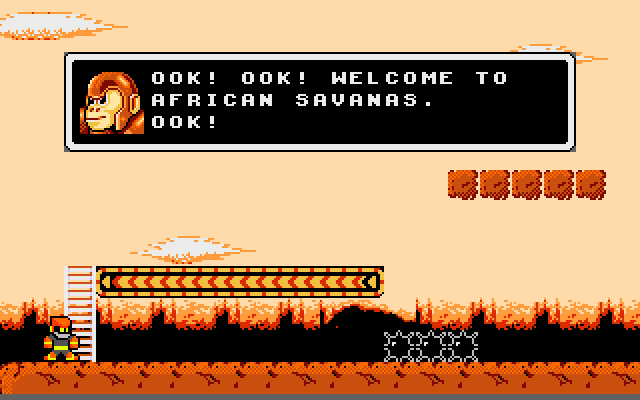 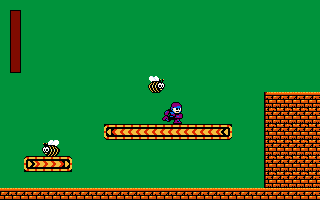 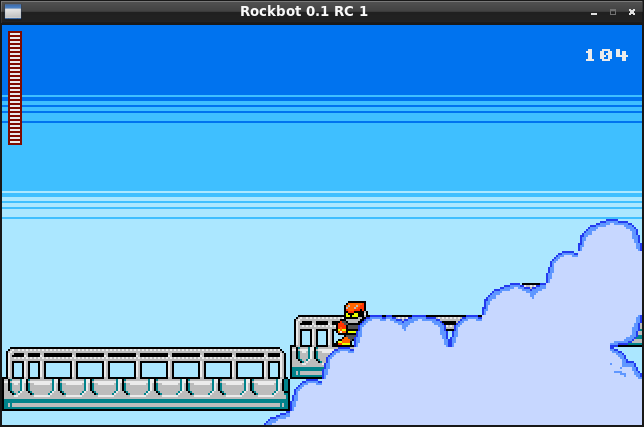 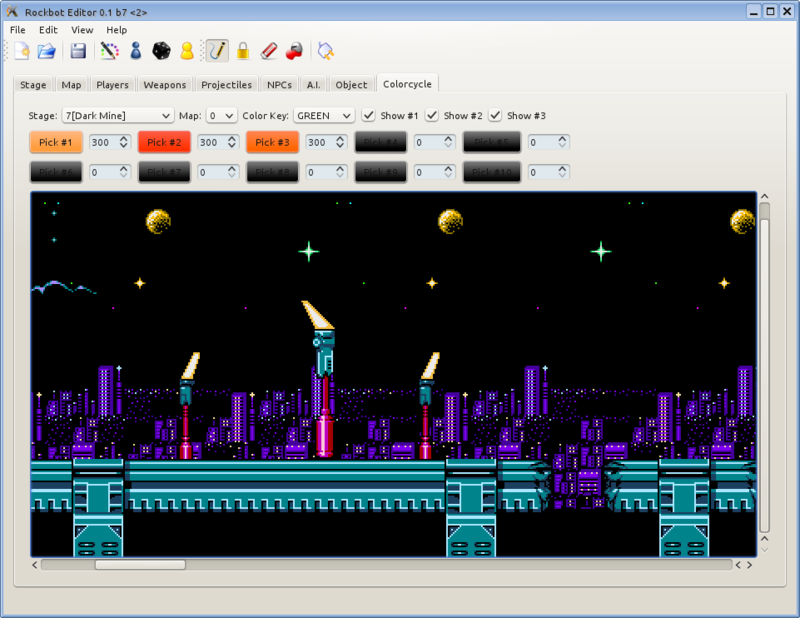 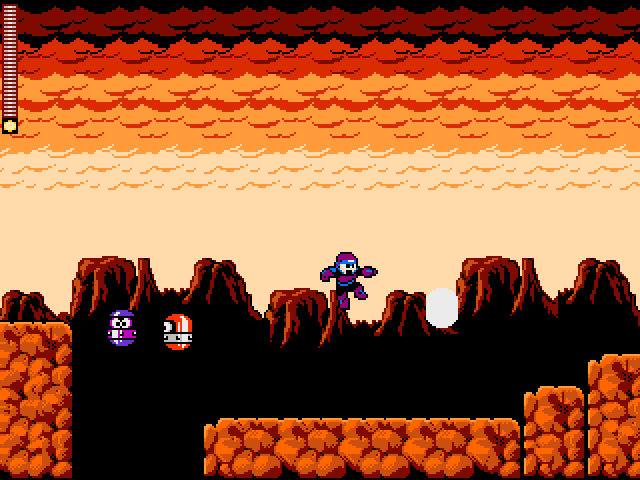 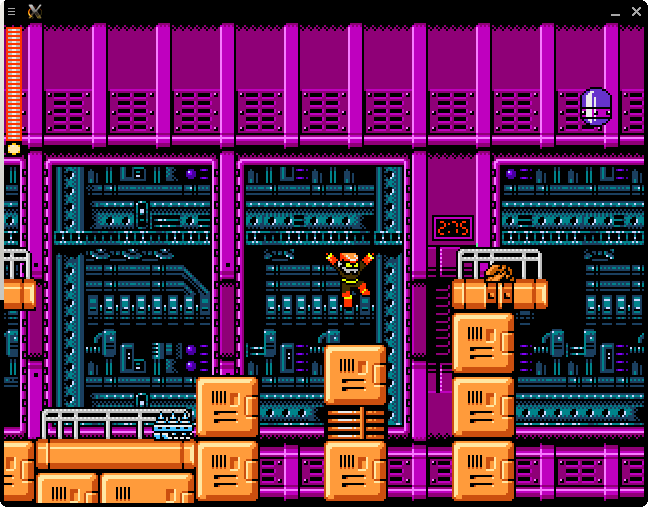 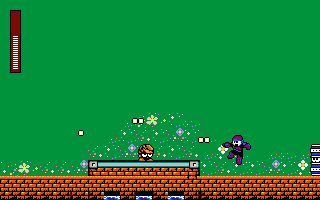 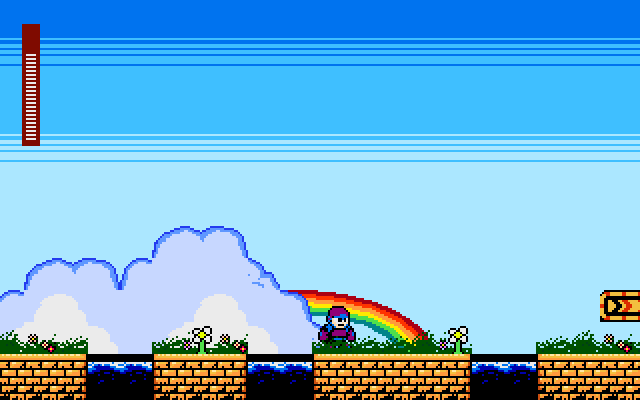 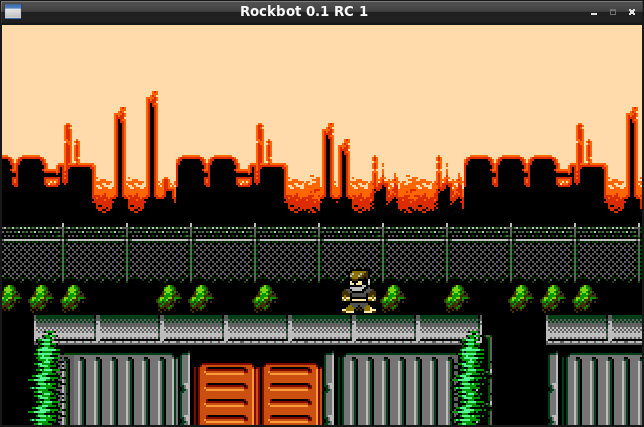 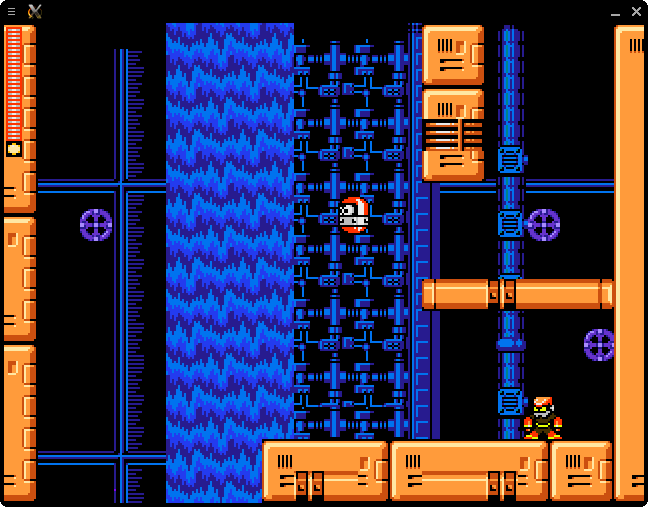 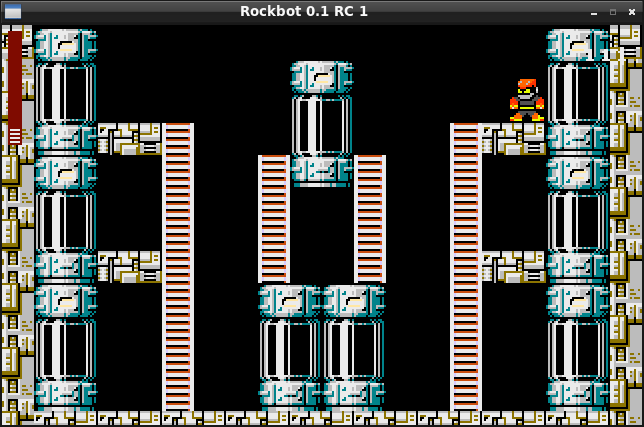 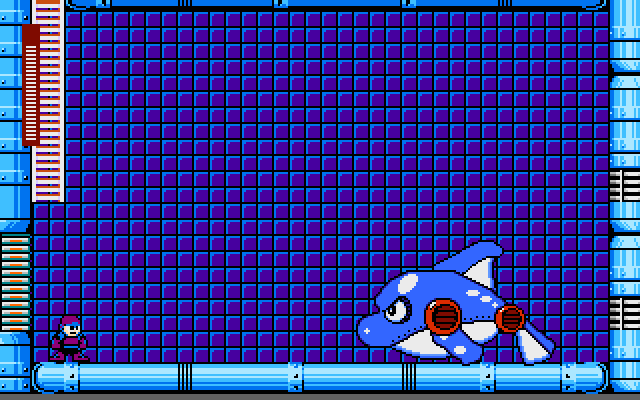 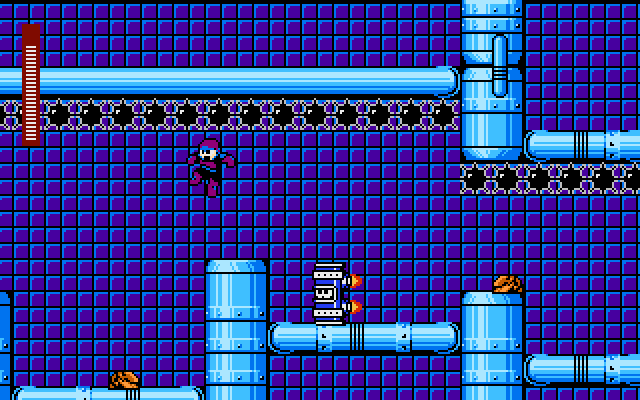 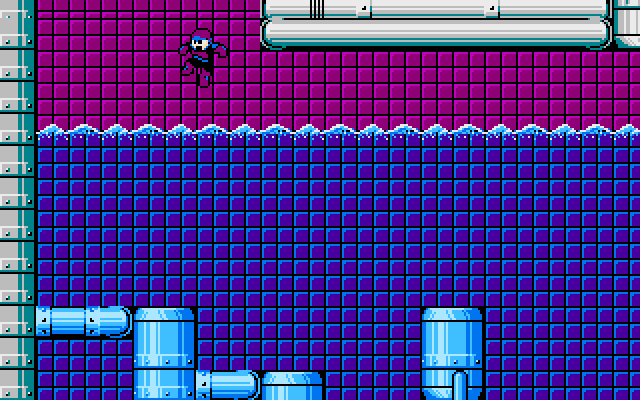 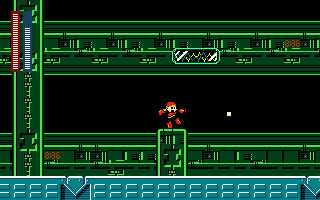 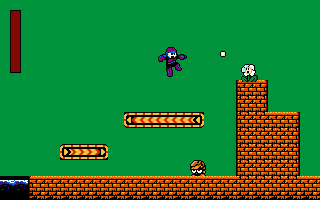 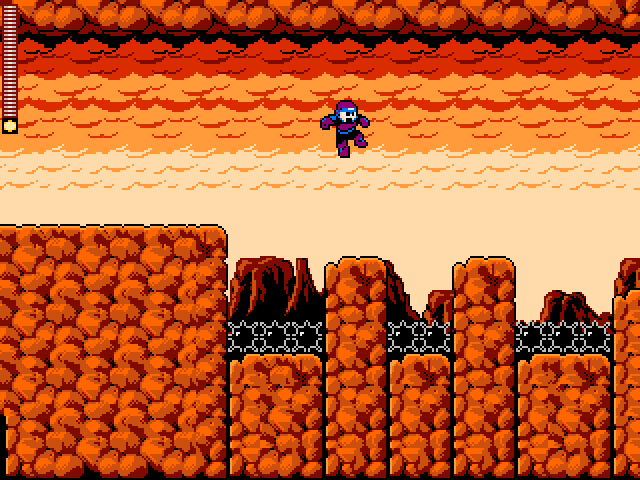 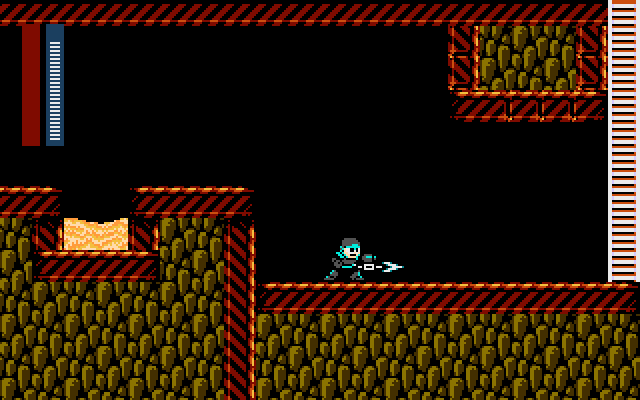 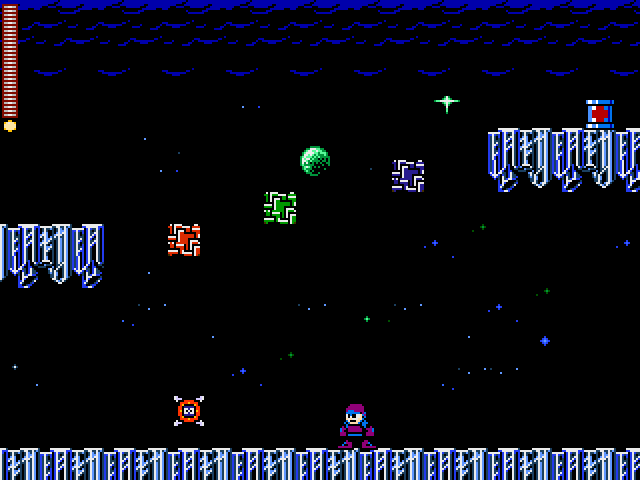 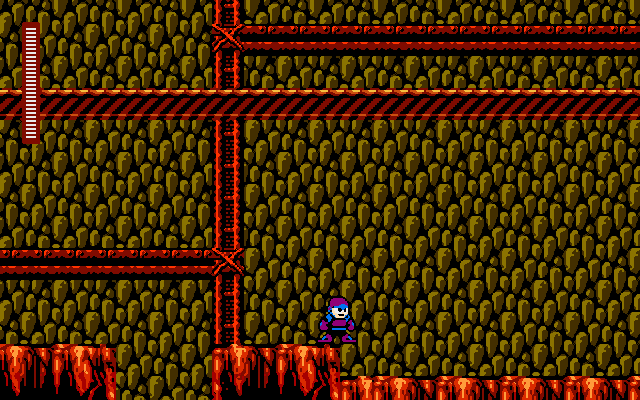 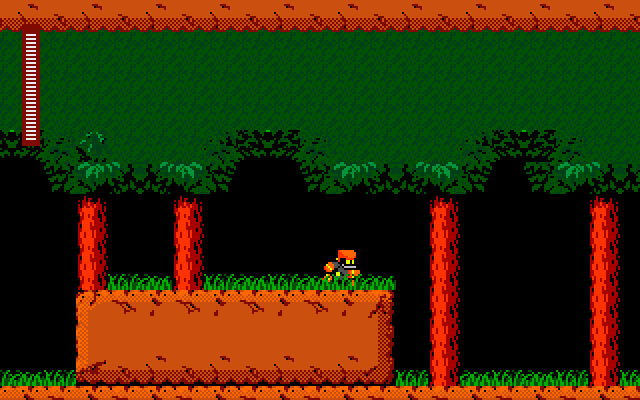 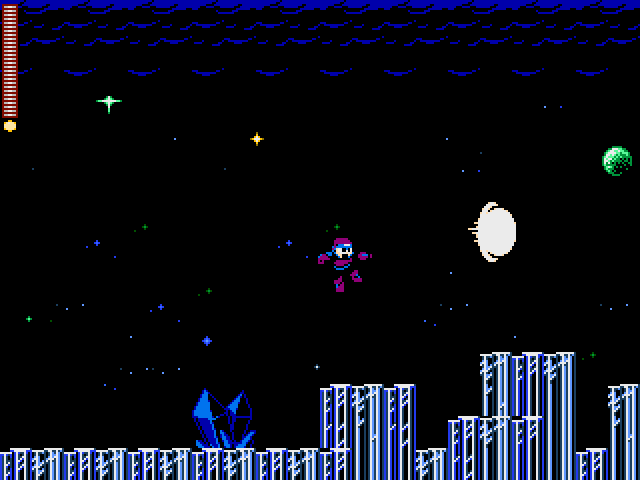 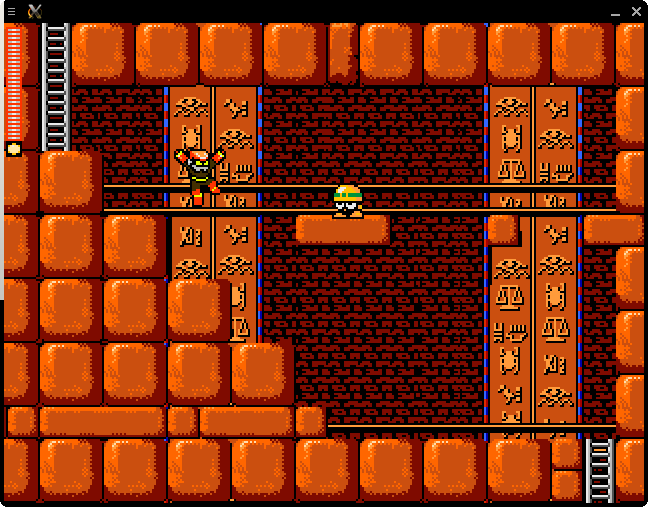 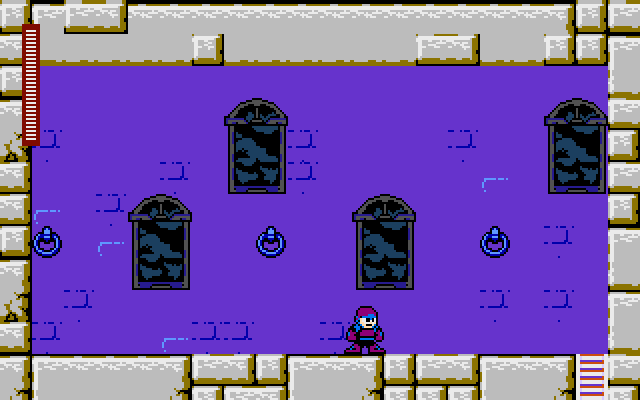 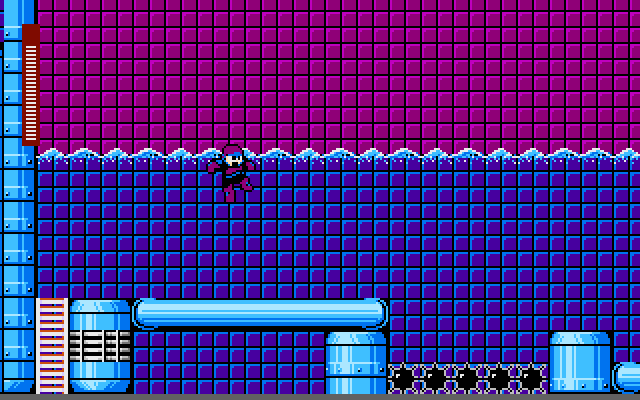 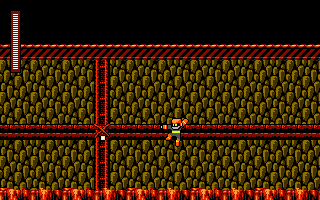 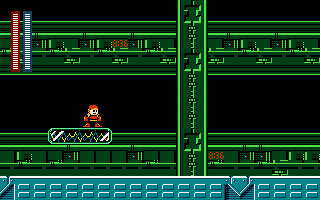 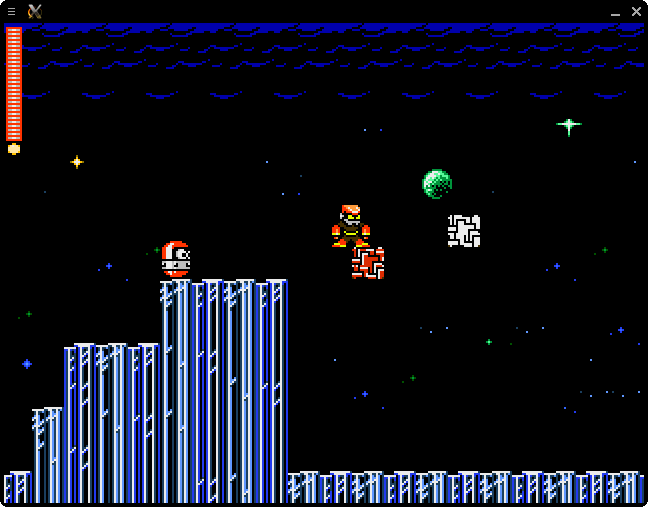 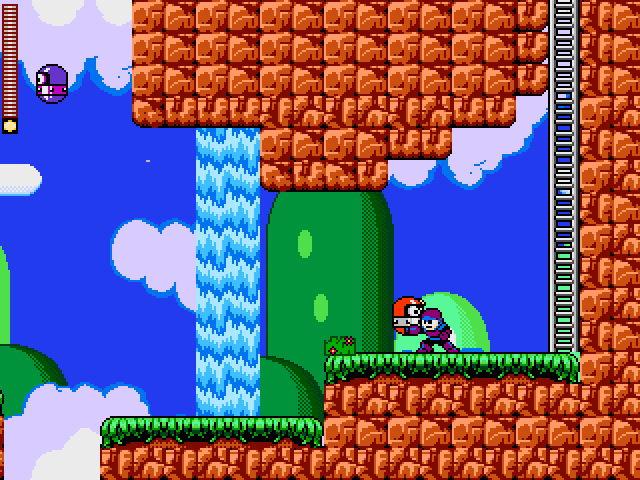 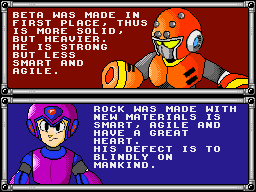 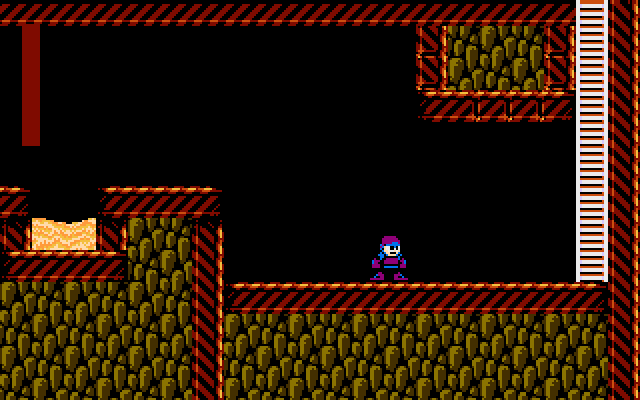 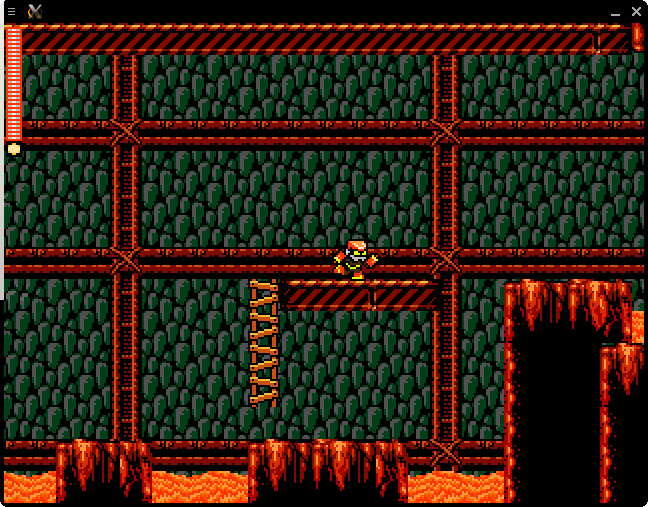 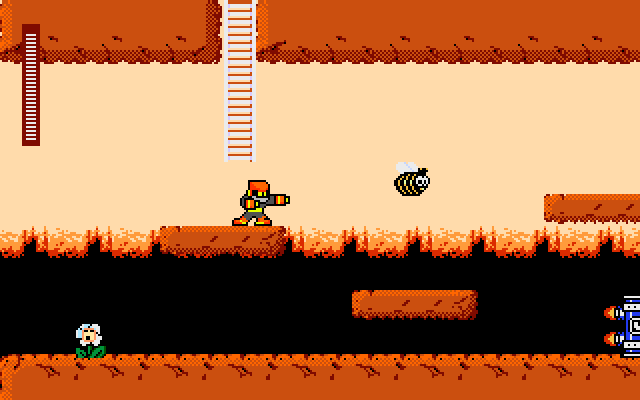 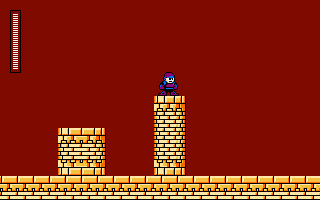 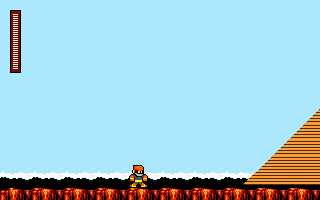 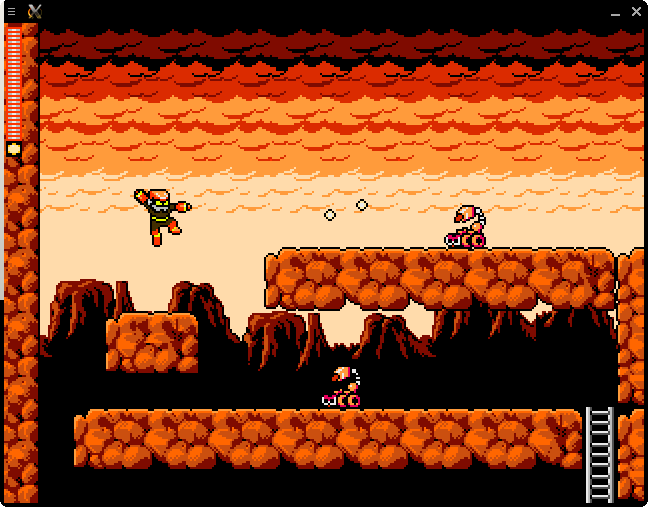 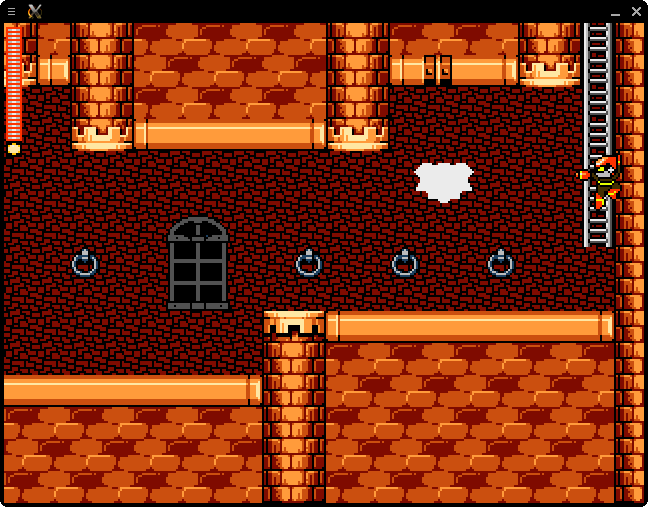 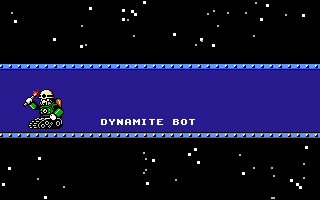 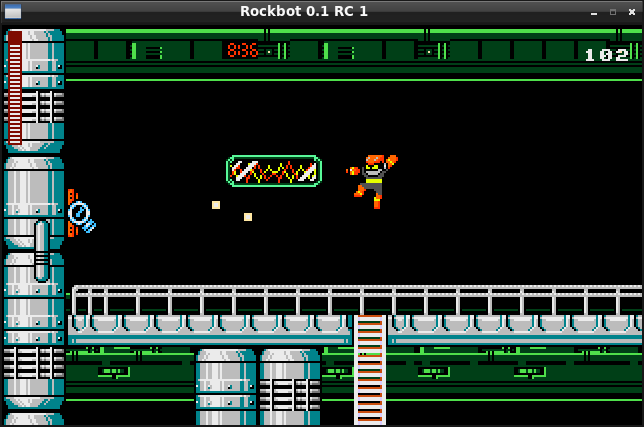 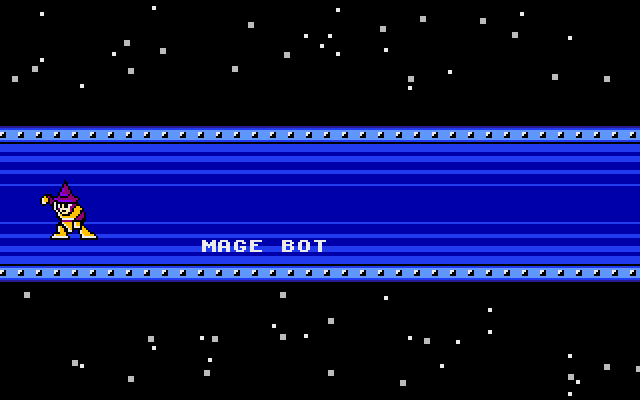 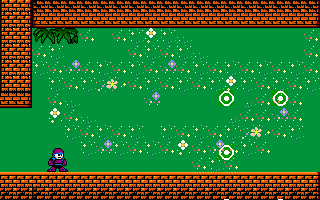 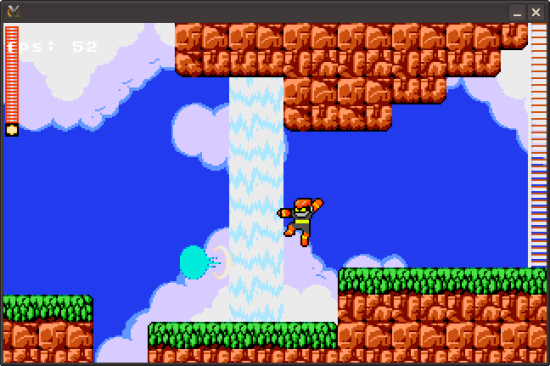 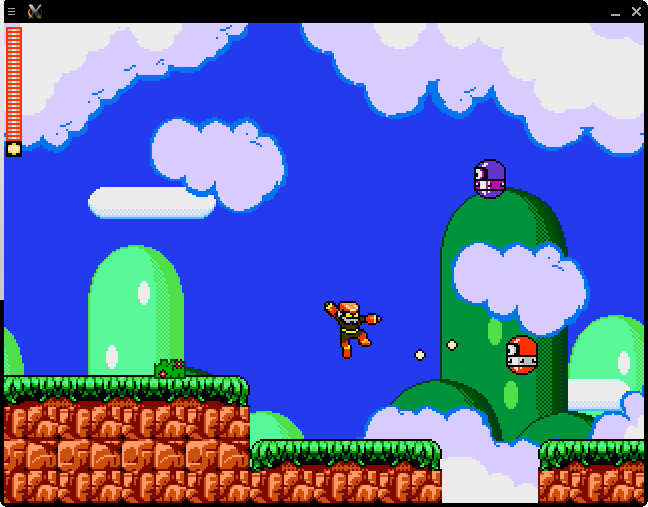 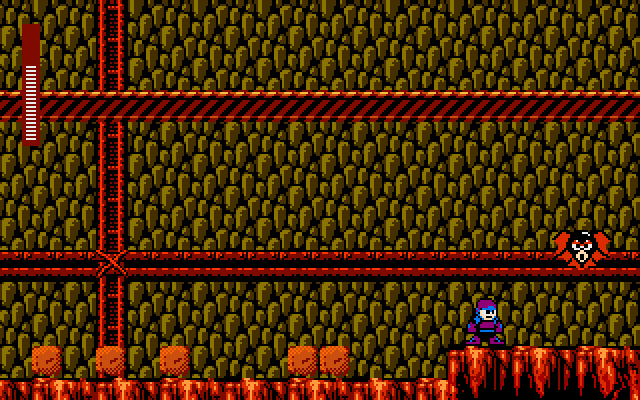 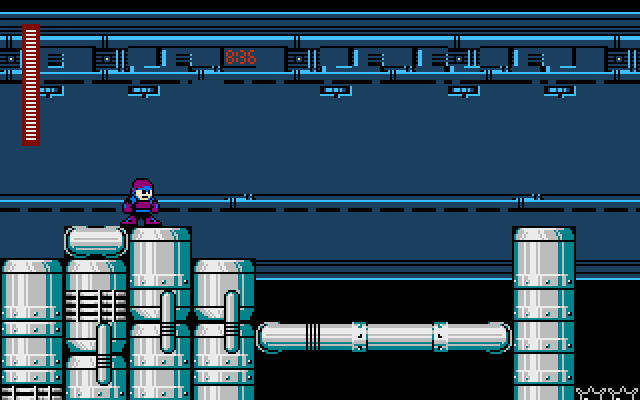 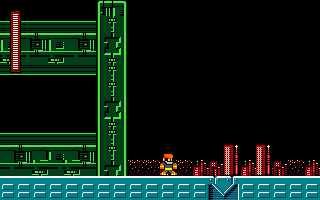 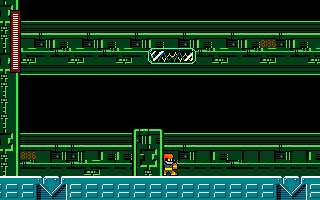 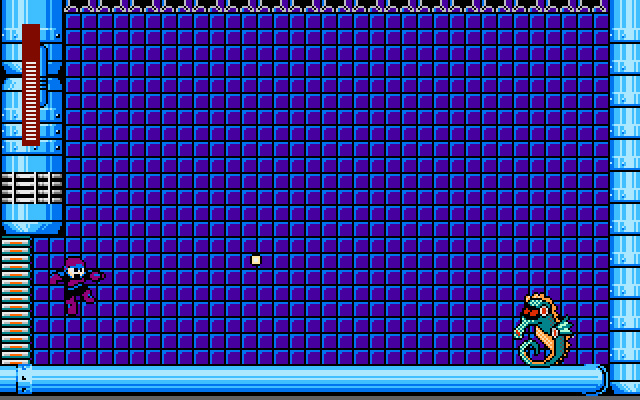 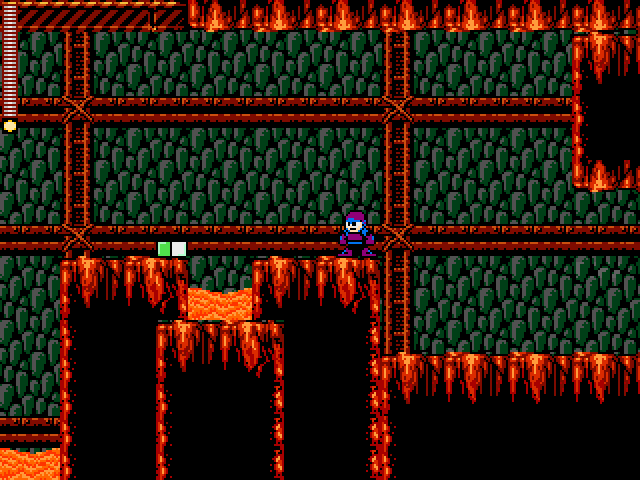 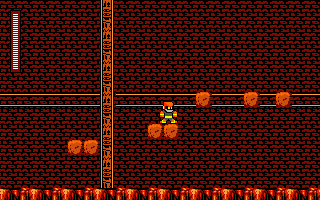 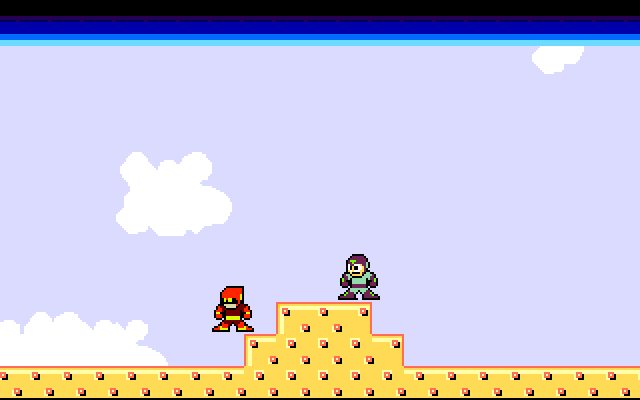 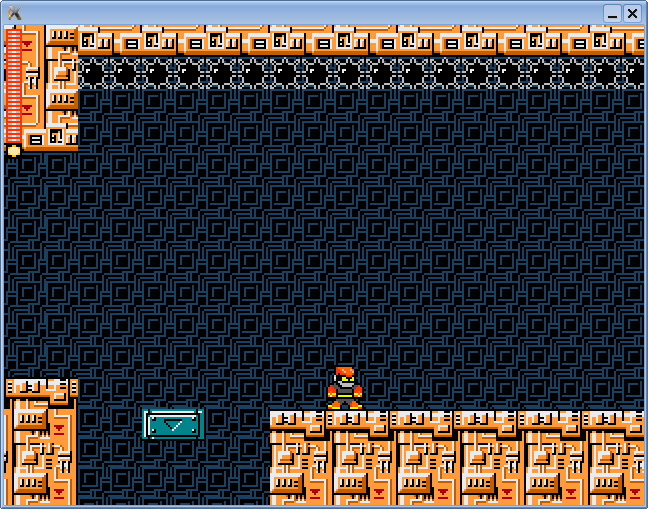 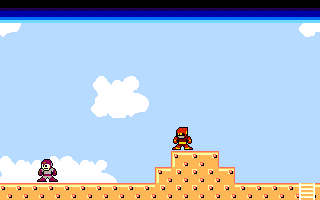 Third level of tiles, shown above sprites.